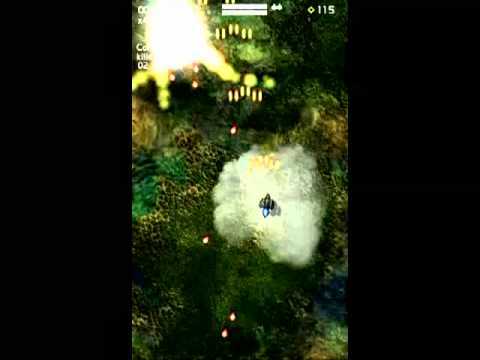 Xelorians is a shoot’em up inspired by arcade console games of the 90s . A tribute to Tyrian for PC. Move around the screen by holding the indicator with a finger. When you remove your finger from the indicator, the game will pause. Collect everything from the rotating rings and the yellow Xelor crystals. Copyright 2012 AXL Dynamics. All Rights Reserved.